I have definitely been neglecting my blog. So sorry everyone. Quite a lot has happened. I’m hoping to continue on with my blog again. No new DIY stuff to share, but I do have an awesome new photo I want to share. 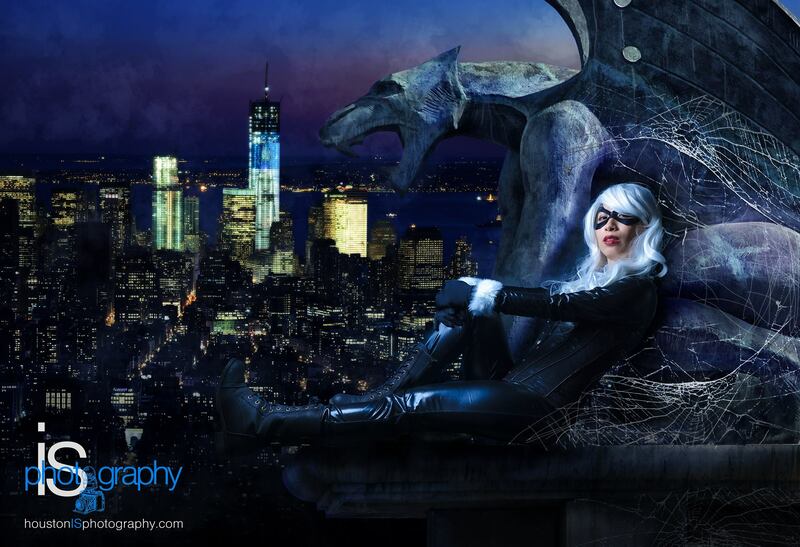 Earlier this year, I debuted a new cosplay, Black Cat. Never had I imagined I would cosplay this character because it’s different from the usual characters I cosplay, but I did it. Here is an amazing shot done by Houston is Photography. His facebook is https://www.facebook.com/HoustonISPhotography/?fref=ts . Please click picture for image to be bigger w/ better quality. 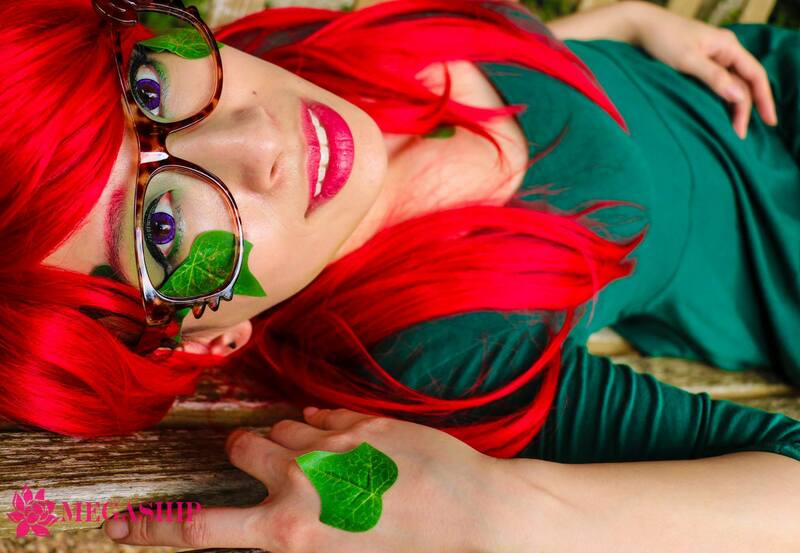 I attended a Halloween party last night & decided to go as Poison Ivy. Though my costume that I was trying to make/put together didn’t go as I had planned, I ended up wearing a simple green skater dress from Urban Outfitters, along w/ some ankle boots. I focused more of my attention on my makeup look for the face. I hope my video (which was a recreation of last night’s look) will give a brief overview of how I achieved the look. Oh ya. Yes, I know I was using the same ring finger a lot to apply eye makeup on, but every time I used a different color, I’d wipe my finger on a cleansing cloth on the table nearby.